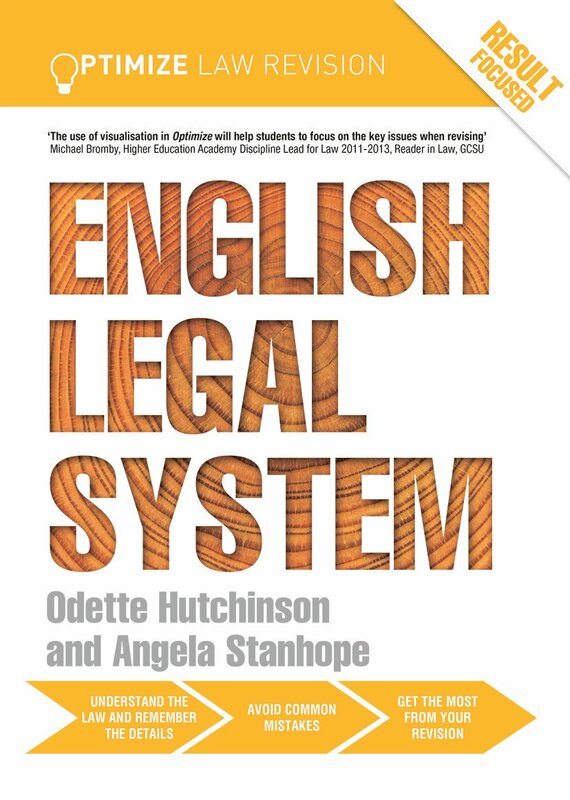 Odette Hutchinson is a Senior lecturer in law at Aston Business School. She is Law Teacher of the Year 2013 and was shortlisted for the Routedge Teaching law with Technology Prize. Angela Stanhope is a lecturer at Aston University. She specialises in teaching commercial law subjects including Contract, English Legal System, Company, Employment, Domestic Sale of Goods, Agency and International Sale of Goods Law. Her current teaching and research interests are in Domestic and International Sale of Goods.